With "Shark Week" coming up, a lot of you are probably dreaming about what it would be like to be part of the show. How would it feel to come face to face with a great white shark? How awesome would it be to show your friends a movie of you experiencing a "real shark week"? Well, you can make that dream a reality. 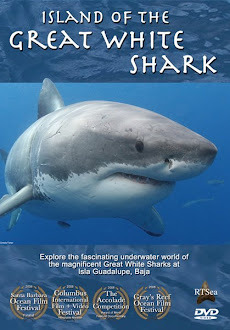 We have 2 special film expeditions to Guadalupe coming up on September 4-9 and 9-14-2014. 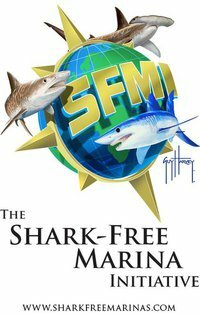 Peter Kragh, Emmy Award winner 2013 for Outstanding Cinematography on Nat Geo's "Untamed Americas", who was also part of many "shark week" specials, is leading those expeditions. He will film you with those great white sharks and show you the tricks of the trade. Just imagine how awesome it will be to experience these amazing creatures in the water, and have a movie to show to your friends. It will be an experience of a lifetime with memories you'll never forget. The next time you'll talk about "shark week", you'll be telling your friends about the time this shark swam by and looked you straight into the eyes. In addition to filming for "Shark Week", Peter was also part of the following productions. Peter will be sharing his professional knowledge and help you create your very own "shark week special". Learn some tricks of the trade and get tips on how to shoot and edit your movie. This is an amateur video from last season. Just imagine how much better your video will be, with Peter's professional help. 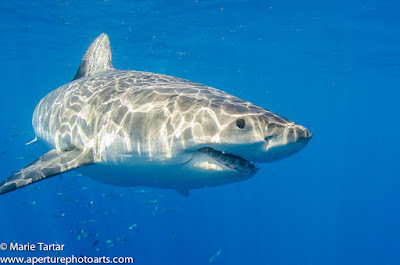 September is the best time to see the greatest numbers of sharks at Guadalupe Island. You'll see some of the big boys like "Bruce", "Jacques", "Bite Face" or "Chugey" along with many others. They love to come close to the cages and look you straight into the eyes. I'll never forget the first time a great white shark (Shredder) did that to me. It got me hooked on shark diving and after 14 years, I'm more excited than ever to go back and see who's going to be there. The price for this experience of a lifetime is $3300 and is all inclusive. On top of Peter's professional help and advise, you'll be pampered with sumptuous meals from chef Mark and the crew will do everything they can to spoil you on your 5 day expedition to Guadalupe Island. We even include a free GoPro rental and of course your own trip movie. The only "extras" we have are the tip for the crew and any shark diver gear you may wish to purchase. Let's go have a "real shark week"!